A Song for Issy Bradley | Live to read. Read to live. 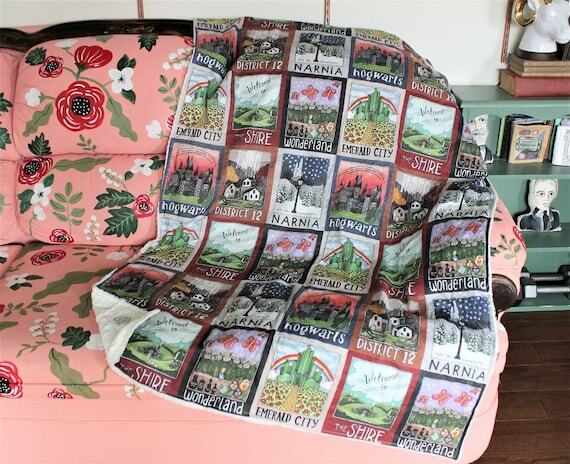 Sometimes I write about books and I write and write because I love that book so much and I have SO MUCH to say, and I just want to flail around a little, and get my thoughts down and feel all the things really vocally. This is one of those times, and so this review is shorter than some, but please know that has zero bearing on my love for this book: I loved this book. 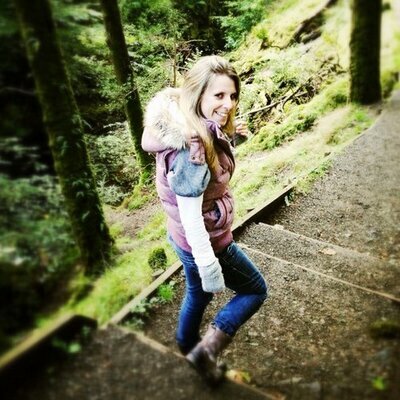 Carys Bray. 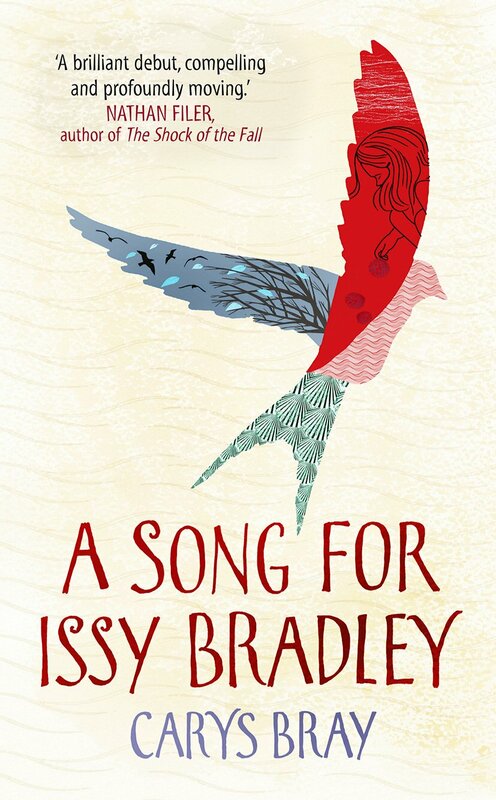 It’s a name you should take note of; it’s a name we’re going to hear a lot of, if her debut novel A Song for Issy Bradley is anything to go by. Honestly, this book is beautiful. I devoured it in an afternoon, and it left me breathless. Issy Bradley is 4 when she dies, quite suddenly, from meningitis. The story that follows is that of her family, and how they come to terms with losing her. The Bradley’s are a strict Mormon family. Issy’s Dad, Ian, is a bishop and believes staunchly that faith should be enough to carry the family through: losing Issy must be all part of God’s plan, because what other option is there? Issy’s Mum though, falls apart. The other children find their own ways of dealing with both their sister’s death and their parents reactions to it, and at the same time try to find a way to keep putting one foot in front of the other, because however much their Mum might wish it had, life didn’t stop the day Issy died: Zippy falls in love for the first time, Al is sort of angry, and views the world with the cynicism of a misunderstood teenage boy and then there’s Jacob. Little Jacob is only 7. He believes that if he just believes hard enough he can conjure a miracle. So he believes as hard as he can. His faith is bigger than a mustard seed, maybe even bigger than a toffee bonbon, and that has to be big enough for the kind of miracle he so desperately needs, hasn’t it? Every single member of this beautiful flawed family makes my heart hurt in different ways. This book is beautifully written. It made me cry tears that were utterly unconnected to my hay fever (how high must the pollen count have been this weekend, my God) and it made me laugh. Carys Bray takes you into the hearts and minds of a grieving family and shows you with tact and honesty how life goes on in the midst of utter devastation. You should know, though, that this isn’t a book about death. Nor is it a book about organised religion, although it gives an interesting and clever insight into both of those things. It’s a book about family, and about love, and about what that really truly means. It’s beautiful. A Song for Issy Bradley is released later this month, so I believe. I promise it’s worth a look.